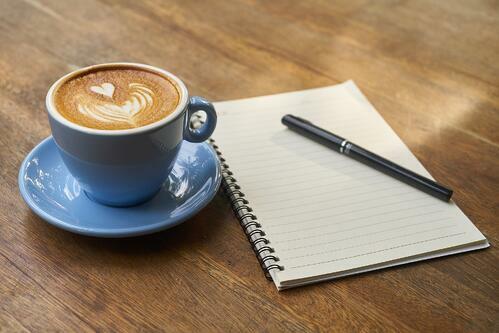 Check in regularly to register for future Strategy Café Webinars. The CEO of the Institute of Leadership and Management (ILM) will be joining Nick for the next Strategy Café on the 16th May. 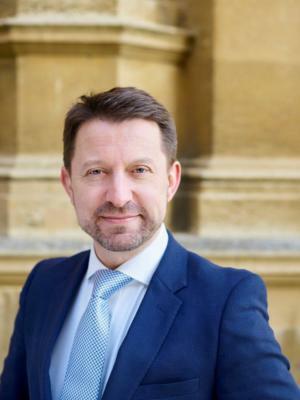 Phil James leads the ILM in its aim to connect like-minded people with the shared purpose of inspiring great leadership everywhere. Previously, he was CEO at various professional and awarding bodies in sectors as diverse as construction and social work. On the 16th May, Nick and Phil will be discussing the modern leadership dilemma of how to build leadership capability as technology develops. Which elements of leadership will serve us in the future, and how can these be taught? To register to the live webinar, and get the chance to ask Phil questions, please complete the registration form below. 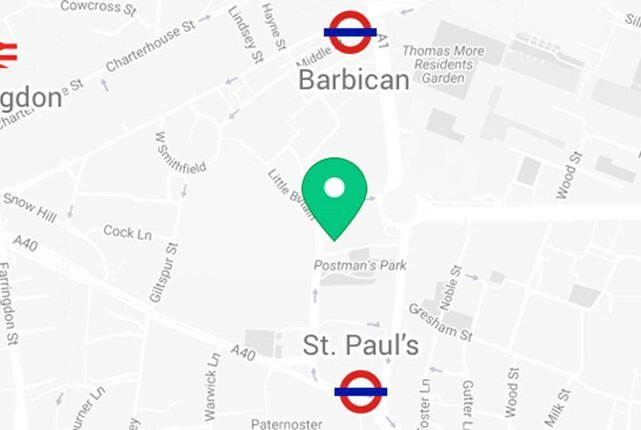 Until then, do you want to listen to Nick's calming voice on your way to work? You can now find us on Apple Podcasts and on Spotify Podcasts and download your favourite episodes onto your phone or tablet. 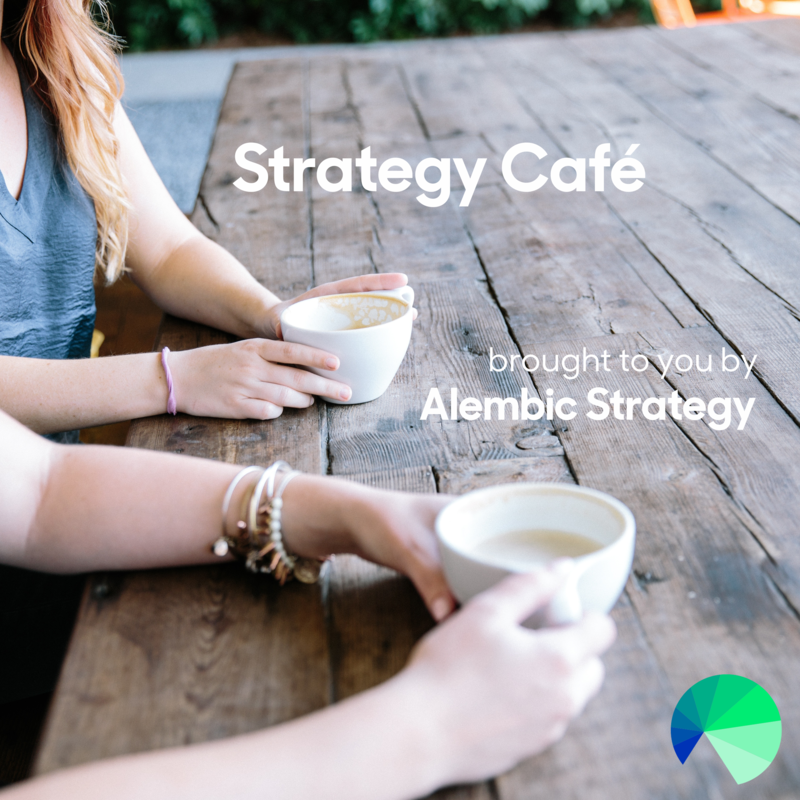 Just search for "Strategy Café" on iTunes or Spotify and don't forget to subscribe to the channel!